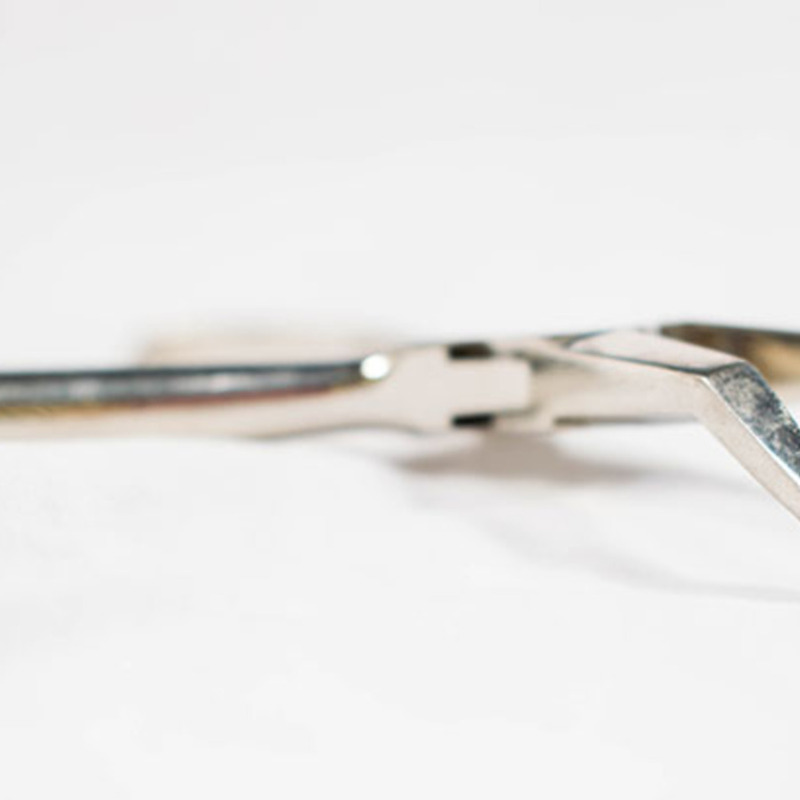 Standard tool used to make orthodontic appliances. 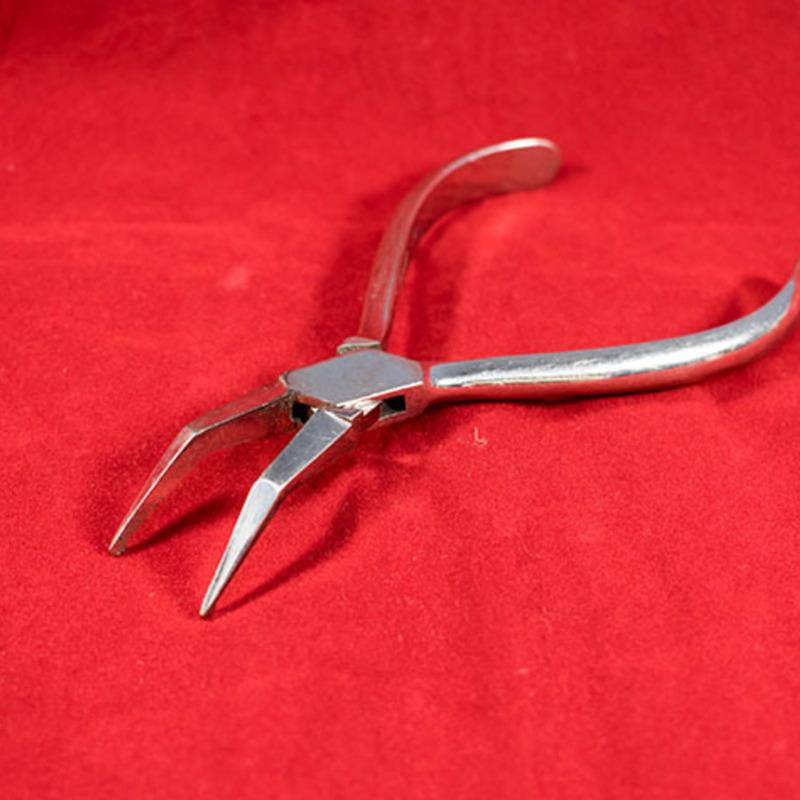 Glasgow Dental Depot; 1908-; Dental manufacturer, “Orthodontic Pliers,” Heritage, accessed April 24, 2019, https://heritage.rcpsg.ac.uk/items/show/123. 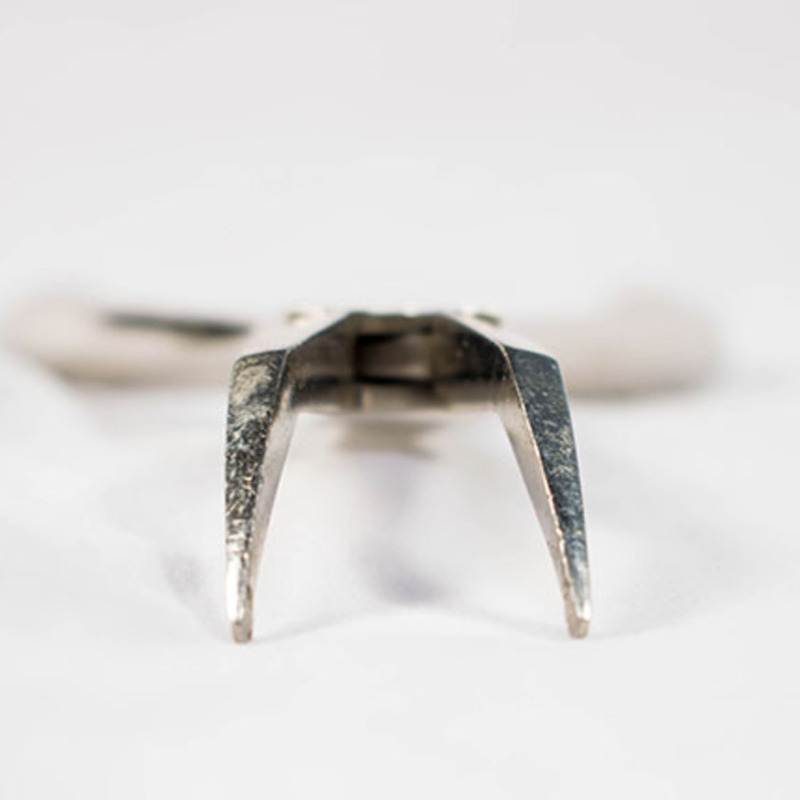 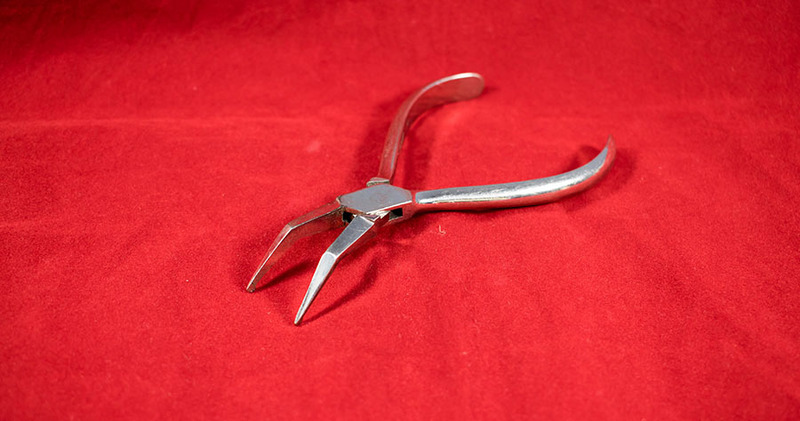 Description: Standard tool used to make orthodontic appliances.